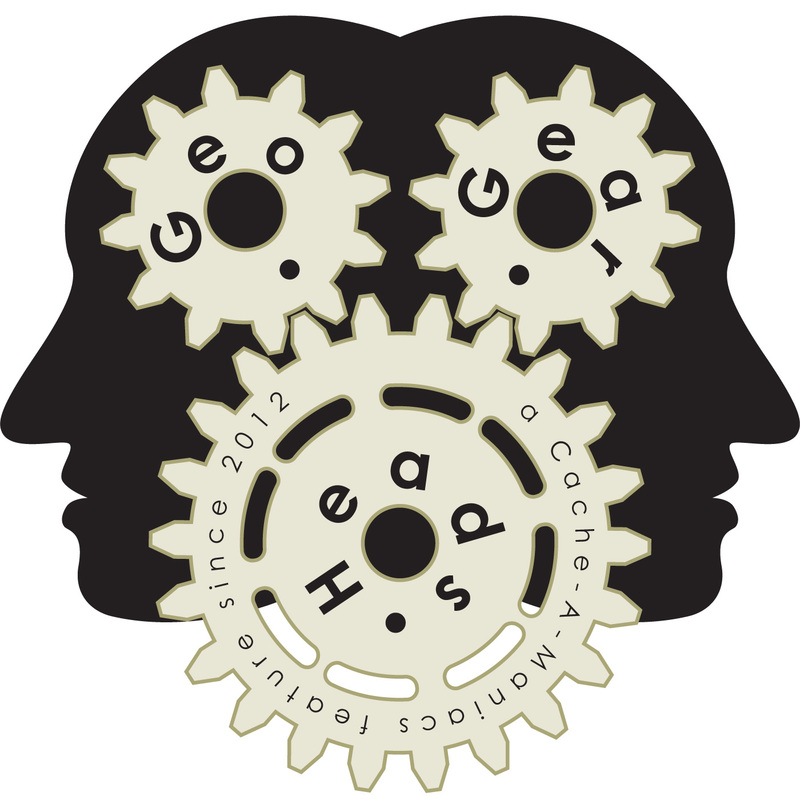 For the one-hundred sixty-first edition of the GeoGearHeads we're talking with a couple committee members about MOGA 2015 (GC511F1). Congratulations to Limax for submitting the winning response for this week's question. Thanks to Geofleaz for their donation of this week's gift! Xpunkx returned to talk about GSAK for the one-hundred sixtieth edition of the GeoGearHeads. (He offers a GSAK 101 and GSAK 201 web video.) He fielded questions from TheWoodenRadio, kittykatch, and DaddyOtho. brilang also emailed feeedback on "GGH 158: Hiking Tips for Cachers I."